Dogwood shrubs should not be missing in your garden. 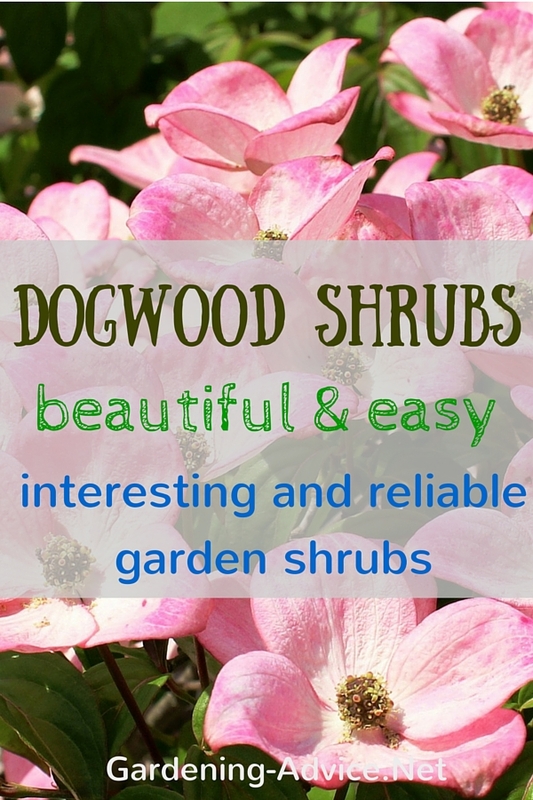 The Flowering dogwood tree or the red twig dogwood are some of the most beautiful and easy growing shrubs you can grow. If you see the flowers of these magnificent white flowering dogwood trees it is not too surprising that these plants are so popular among gardeners. 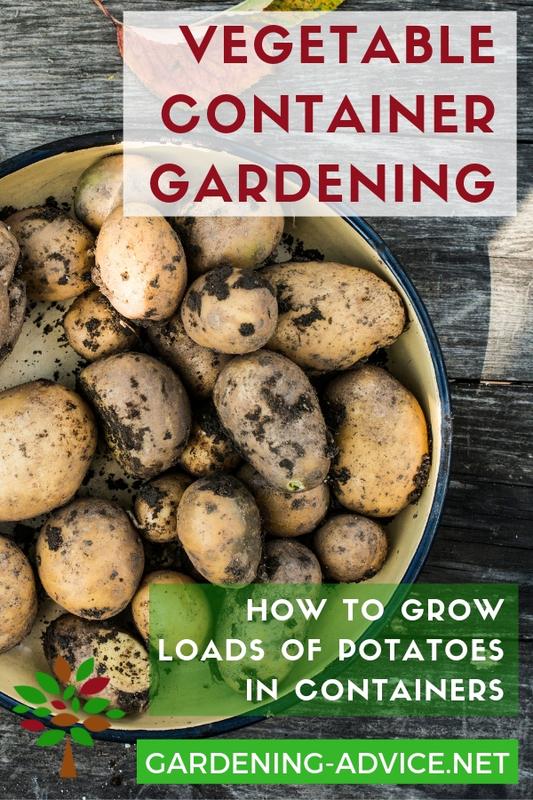 There are many different varieties you can grow in your garden. 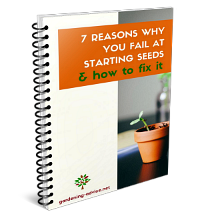 All of them are easy to grow and tolerate a wide range of soils. 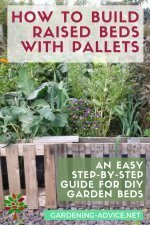 Their leaves color beautifully in the autumn and make them a great feature for your garden in the fall. Most dogwood varieties also develop very decorative fruit in late summer and autumn. So there are many reasons to plant a Cornus in your garden. 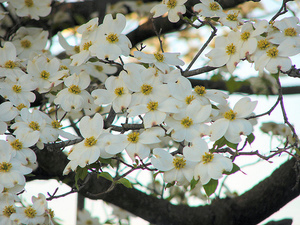 This white flowering dogwood tree (Cornus florida) can grow up to 33 ft tall and like moist soil that is slightly acidic. Here are some of my favorite and most beautiful varieties of Cornus vareties. 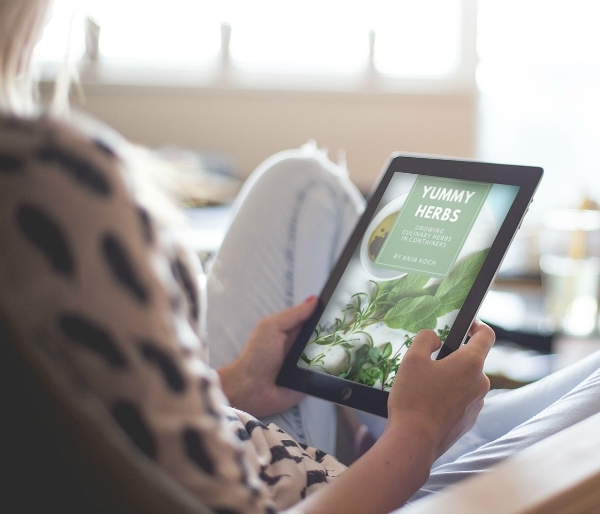 Just click on the links below the pictures for more information. 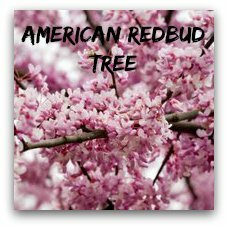 This is a pink dogwood tree, a cultivated form of the above white cultivar. The botanical name is Cornus florida var. Rubra. Beautiful, isn't it? 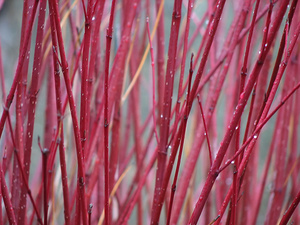 This red twig dogwood adds fantastic colour to the winter garden. They show their best color in a sunny spot. 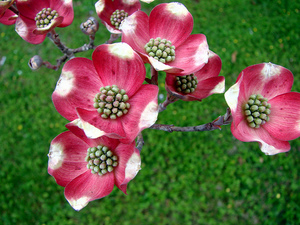 They are sometimes also called red barked or redosier dogwood. (Cornus alba Sibirica or Cornus sericea). 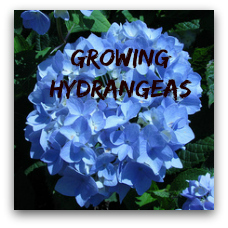 They can be grown in wet soils but they also tolerate drier soils and are very easy to grow. 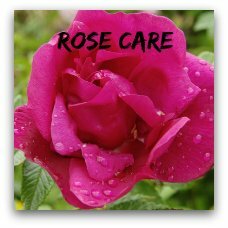 Cut about two thirds of the shrub back in the spring to keep the color at it's best. 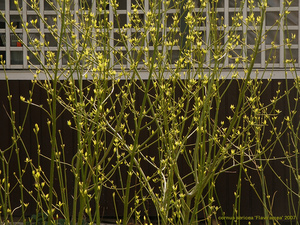 The yellow twig dogwood looks great if mixed with the red twigged dogwood. 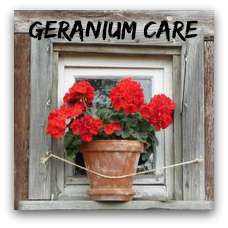 That just gives fantastic color to your garden during the dull winter months. Their stems go bright yellow in the winter. Again plant in a sunny spot for best color. The botanical name is Cornus sericea Flaviramea. 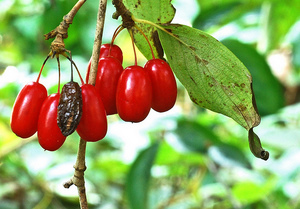 This is the fruit of the Japanese dogwood or Japanese cornelian cherry (Cornus officinalis). This shrub grows up to 15-25 ft high and wide. 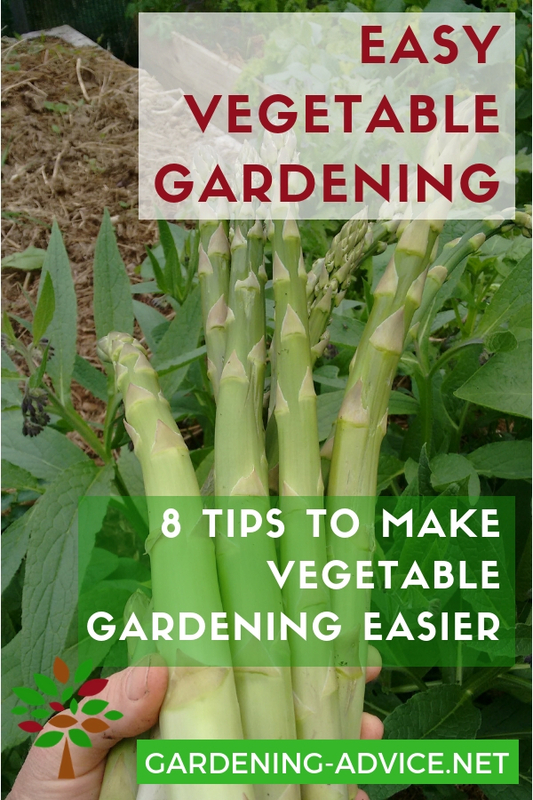 It grows easily in a wide range of soils and positions. The flowers are yellow in the spring.